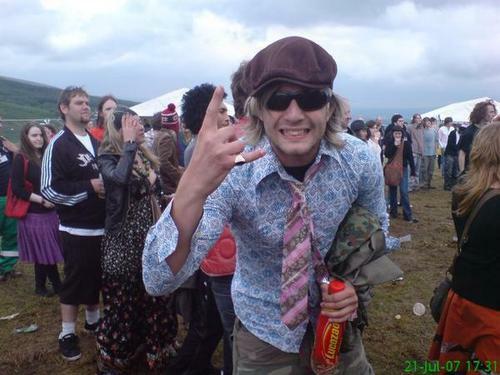 Keith. . Wallpaper and background images in the Keith Harkin club. Wow, didn't even recognize him at first. Does anyone know of a site called mocospace? Someone was using this pic on their profile. This looks like it's probably from Glascowbury. Don't know why he's always making those goofy faces! Wasn't familiar with mocospace. have enough trouble keepin up with FB. lol i love his tie!